Can Maple Cabinets Be Painted? Maple is a hardwood with a closed grain and a smooth surface. Unlike oak, which is a ring-porous wood with an open grain, maple usually doesn't have any surface cracks, or even much grain pattern. When prepared and painted correctly, the smooth profile of maple cabinets looks very nice coated with semi-gloss paint. The preparation is also a little easier, not requiring a coating of wood-grain filler like oak does. 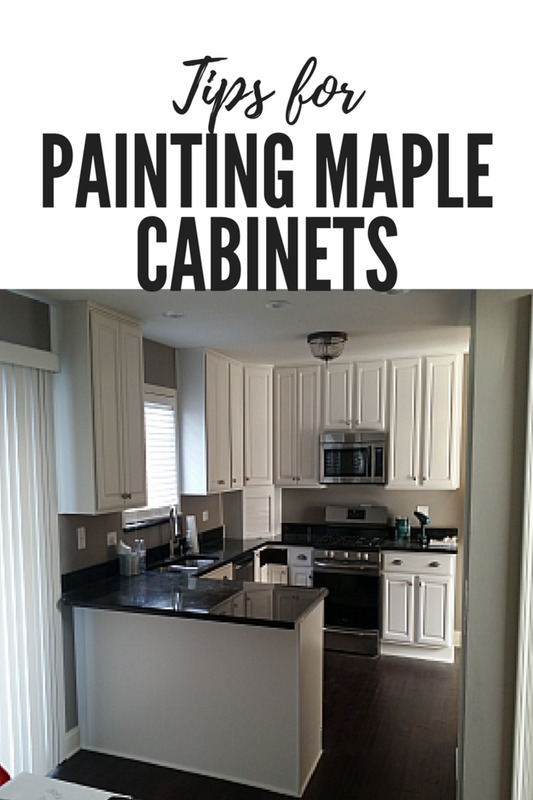 But painting maple cabinets still involves lots of surface preparation to get maximum durability. Removing the doors, drawers, pulls, and hardware is a must when painting. I set up a couple saw horses and lay the doors down flat to work on them. After removing the hinges from the door, number each door in the hinge cavity with a black marker and place a piece of tape over it. When numbering the doors, I count each one, starting with the upper cabinets from left to right. Store the screws in a Ziploc bag so they don't get lost. The way I clean cabinets for paint is with Dawn dish soap and a coarse scrubbing pad (green color). You can also use TSP (trisodium phosphate) in liquid or granule form. TSP cleans wood well and dulls the clear finish on the surface a little, but the reason I don't use it much is because the residue can cause adhesion problems with primer and paint if not rinsed thoroughly. TSP can also cause skin irritation. Dawn soap cleans fine without having to worry about potential adhesion problems. Is de-glosser necessary for maple? I have experimented with different de-glossing agents, but none remove gloss as good as my Makita random orbital sander. A good sander completely removes gloss, using the right sandpaper. De-glossing cleaner can leave heavy residue on the surface that often requires more cleaning. In my opinion, using a separate de-glosser is unnecessary if you're doing thorough sanding anyway, which you should be. The main reason to clean the cabinets is to remove dirt and grease so the primer and paint bonds well with the surface. Dish soap with warm water is plenty. The surface needs to be cleaned and sanded before painting. Maple is a hardwood, but the wood consistency is a little softer than oak, so using sandpaper that's too coarse can actually abrade the wood too much, causing a hairy-like texture. For maple, the grit that works well for me is 120-grit. This grit is coarse enough to remove surface gloss and expose the bare wood without causing damage. The best way to do the sanding is with a random orbital sander. Sanding without one takes forever and doesn't sand as well. All of the doors, drawers and wall boxes need to be sanded thoroughly. After sanding, the surface should be wiped down with a tack cloth. You can also use an air compressor to blow the dust out from the inside corners of the panels on the fronts of the doors. Sanding should also be done between coats of primer and paint to remove crumbs and dust particles that get stuck in the drying paint. I prime maple cabinets using an airless sprayer, equipped with a fine finish spray tip. Brushing and rolling is fine too if you don't want to use a sprayer, but if you want the best finish on your maple cabinets, spraying them is the way to go. 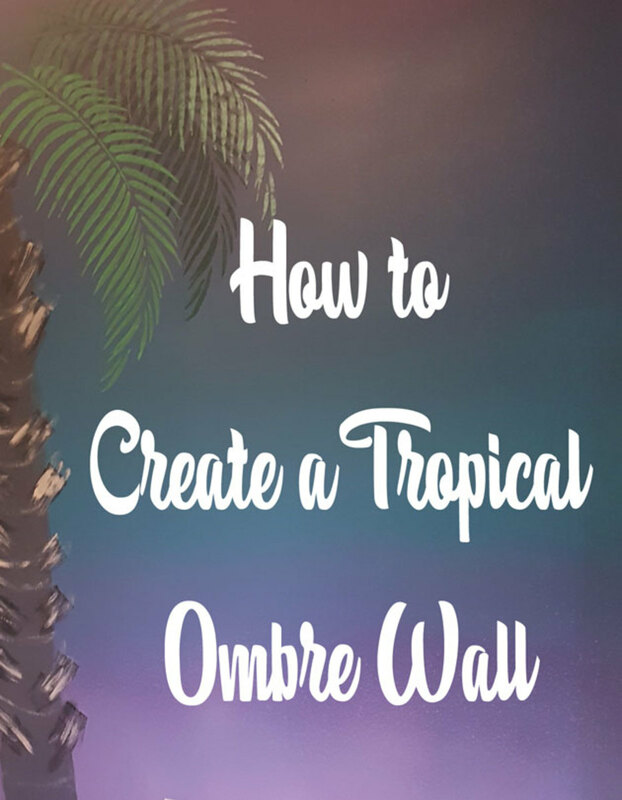 Spraying also saves a huge amount of time without the noticeable texture created from brushing and rolling. Oil primer, or shellac primer, are the best options. The best primer is one formulated to seal the surface and act as a bond coat. Most latex primer won't seal wood surfaces well or create a good bond coat. I spray all my cabinets with two coats of the shellac primer B-I-N by Zinsser. B-I-N is ideal for spray application only. The primer is water-thin, leveling really nice on the surface when spraying doors horizontally, but it's way too thin and messy to be applied with a brush and roller, in my opinion. 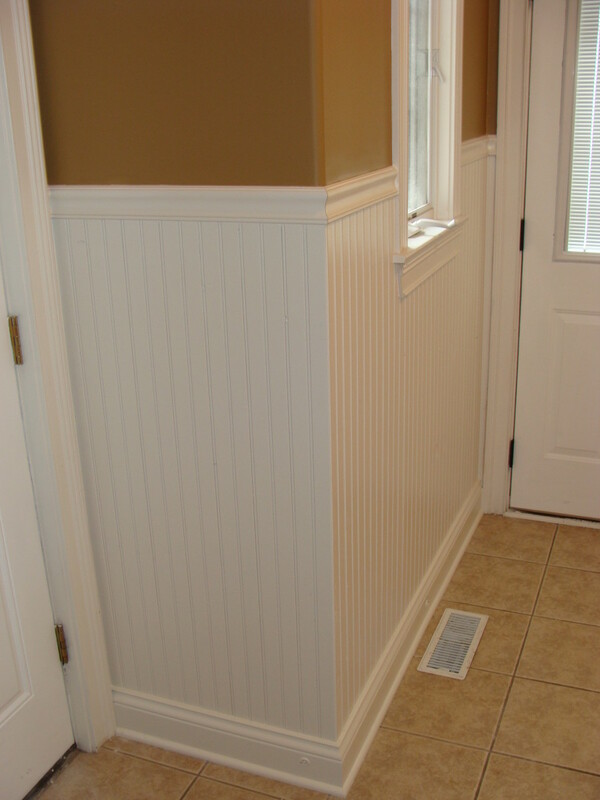 If you don't want to spray your maple cabinets, Cover Stain oil primer is a good choice when using a brush and roller. Whether spraying the doors or brushing and rolling, they'll need to be stored while each coat dries. You can place them on a saw horse set up, but a drying rack is the best. I use the Door Rack Painter, which saves me tons of time while conserving space. This particular rack set up allows both sides of the door to be painted the same day instead of having to wait for one side to dry before you can flip it to paint the other side. I spray two coats of primer and two coats of paint, using a sprayer. With spraying, the paint always covers in two coats because you can apply a thicker, heavier coat to get better coverage. Painting by hand usually takes an extra coat, especially if the color is white. I definitely recommend spraying. The paint I use the most is Pro Classic acrylic semi-gloss from Sherwin Williams. This paint levels really nice when sprayed. Another paint that can be used for maple cabinets is Advance by Benjamin Moore, but the paint dries really slow. 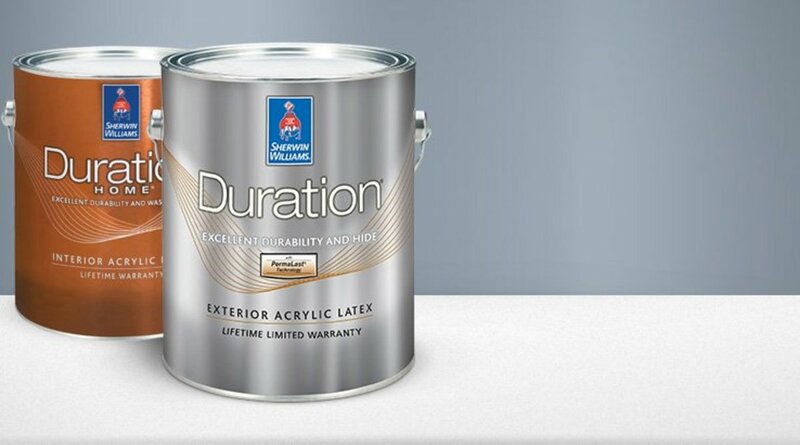 The re-coat time on Pro Classic is only four hours, allowing the second coat to be applied the same day. There are other good paints to use too, but Pro Classic has always worked really well for me. With my Graco airless sprayer, I use a 210 and 212 fine finish spray tip to spray paint maple cabinets. If it's warm where you live, it's best to spray the cabinet doors outside, or you can plastic off walls in a nearby room. If you spray the wall boxes too, there is a lot of masking involved to protect against over-spray. Are the paints you refer to above latex or oil-based? Which Graco sprayer would you recommend for a kitchen project? I’m looking for professional results. You can often rent a Graco 390 or 490 airless sprayers from a paint store. Use the Graco Rac x tip guard (blue) with their fine finish tip (green). You can always buy a cheap Graco magnum sprayer from a major home improvement store too but I've never used one. I own a Graco 495 airless and that's what I use for all of my painting projects, including cabinets. Another option is an hvlp sprayer, but you would have to thin the paint. With an airless, you don't have to thin anything and you can get a really nice finish with the fine finish tips I mentioned. Do you have to strip all of the clear coat off the maple cabinets or just sand it to remove the shine? I would like to paint my maple cupboards. Which is the best grey or off-white paint to use? Painting cabinets white is the current trend. Every cabinet job I've done, except for one, has been white. 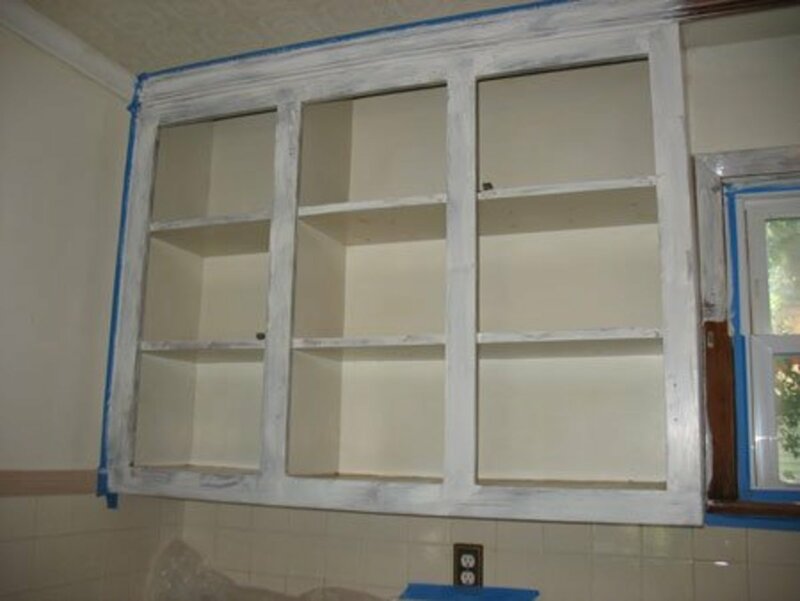 Do you do a clear coat on your cabinets? Wondering because I have small children.